21 January 2019: Hemel Hempstead, UK – NGA Human Resources today announced NGA FastTrack HR & Payroll, the first fixed cost, enterprise-grade Cloud HR & payroll solution. Deployed in just 12 weeks from project go-live using the ‘Rapid’ deployment option and at a third of the cost of a bespoke deployment, NGA FastTrack HR & Payroll uses pre-configured and tested templates, test scripts and plans to provide all the standard benefits of a best-in-class enterprise-grade Cloud HR & payroll solution, but at a mid-market price-point. Beyond the fixed cost model, businesses have the option to work with NGA HR to customize the solution to support company specific payroll requirements. For organizations where the workforce is more complex or where competitive advantage sits in unique workforce management, there is the ‘Optimized’ solution. This enables the ‘80:20 approach to customization’ where changes are made to ensure best results for the clients. The ‘Extended’ module adds more customization. “The organizations that will benefit from NGA FastTrack for HR & Payroll are multi-country organizations that have, to date, been prevented by high entry price points and the very specific skills needed in-house to deliver, support and maintain such a solution. „We’ve been able to overcome these challenges by pre-configuring the cloud payroll solution using best practices honed by our own service delivery teams over 30 years. 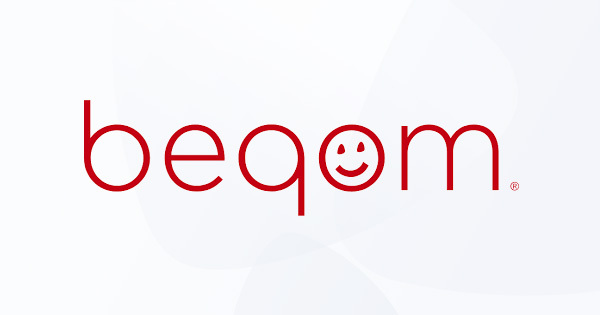 The templates are deployed as a fixed-cost cloud solution which also ensures budgeting certainty. 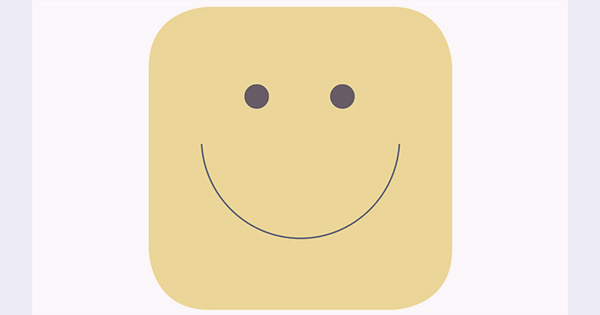 Client’s have the option to work with us to customize the solution as part of the initial project or as HR and payroll requirements, change” continued Simon Porter. NGA FastTrack HR & Payroll combines the HR platform capabilities of SAP SuccessFactors with 30 plus years of its own global payroll service deployment. This unified approach to the HR platform is far superior to any local HR solutions. Delivered as a single vendor cloud solution the client has the absolute assurance that its payroll processes are secure, compliant and maintained to the highest standard in each operational country, backed up by Cloud support services. The solution is available from today. 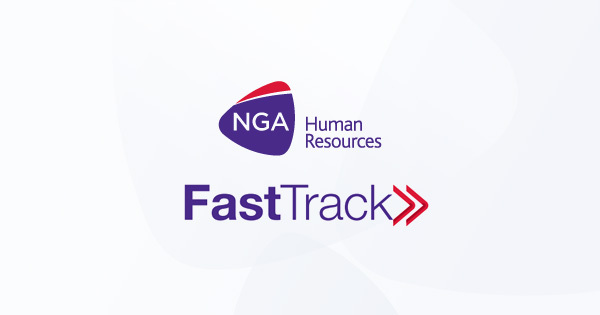 Information on NGA FastTrack HR & Payroll solution can be found here.